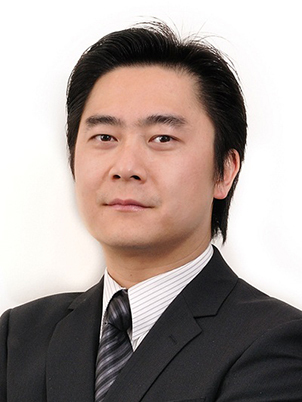 Edward Lin, CPAB Bus MBus – is a Principal and Director of CEL Accountants and CEL Consulting – two firms he set up in 2006 which provide accounting, taxation, business advisory, migration and education consulting services to private businesses. Prior to that, Edward attained a Master of Business (Professional Accounting) and a Bachelor of Business (International Business/Economics) at Queensland University of Technology. He also worked for two well-known accounting firms, The Peak Partnership and HLB Mann Judd, prior to setting up his own businesses. Edward is an Honorary President of the Australian Taiwanese Chamber of Commerce (QLD) Inc, a Senior Advisor of both the Taiwanese Chambers of Commerce in Oceania and the World Taiwanese Chambers of Commerce. He was also appointed an Honorary Business Ambassador of the Ipswich City Council since 2009 in acknowledgment of his business advisory expertise and contribution towards community services.